Six Sigma aims at improving the operational performance of an organization by reducing variances. It is a continuous improvement method implemented by successful organizations (both profit and non-profit) all over the world. This data driven quality improvement model helps create customer driven organizations. It was first used by Motorola in the mid 1980s to improve production and to eliminate waste. It has come a long way since then. Today Six Sigma helps organizations in identifying the effectiveness of a process and provides tools and tests for process improvement. It maximizes value of what the organization is offering its customers. It is widely used in many industries worldwide. 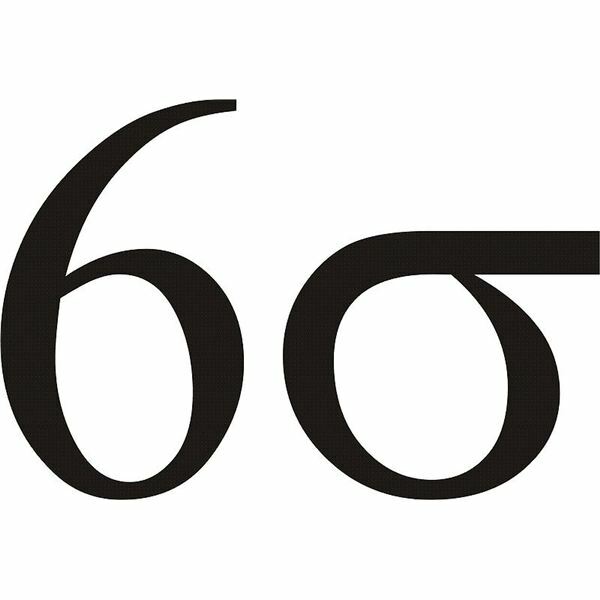 Six Sigma helps organizations reduce costs and improve efficiency. This highly technical method helped General Electric save $12 billion over a period of five years. The goal of Six Sigma is to limit the number of defects in any process to 3.4 per million. Yellow Belt: A Yellow Belt is an active team member in the Six Sigma project team and has a basic understanding of Six Sigma tools. The person is conversant with how the process works and plays an important role during project testing and implementation. Yellow belts play a major role in timely completion of Six Sigma projects. Black Belts and Green Belts rely on Yellow Belts for gathering data. They are also involved in problem solving. A Yellow Belt is the lowest in the Six Sigma hierarchy. No certificate is awarded at this level. Yellow Belts are not expected to lead teams for planning and execution of Six Sigma Projects. 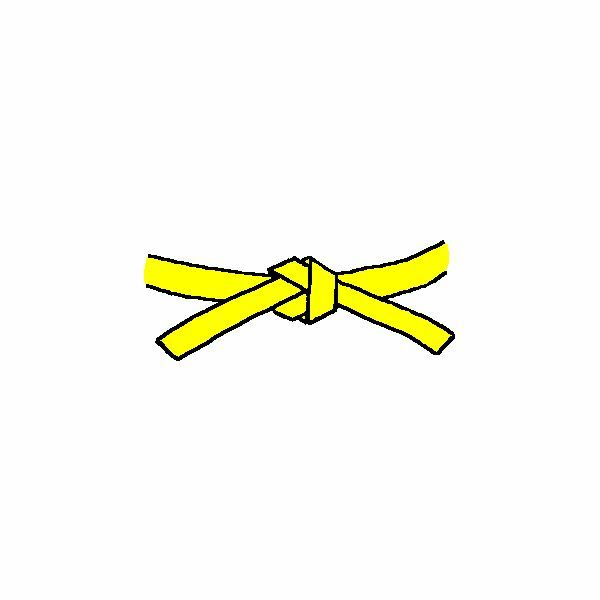 A Yellow Belt is similar to a corporeal in the army. Green Belt: Green Belts are usually employees of the organization in the managerial cadre. They are generally responsible for data collection and analysis. They are conversant with the tools and methodologies of the DMAIC (Define, Measure, Analyze, Improve and Control) process. Green Belts actively assist Black Belts during all stages of the project. A Six Sigma Green Belt operates under supervision of a Six Sigma Black Belt. They play a major role in successful implementation of Six Sigma projects related to their area of operation. They also lead improvement projects on a small scale. Green Belts usually have at least three years of work experience. Certificates are awarded at this level and above. Black Belt: A certified Black Belt is usually a graduate and a Six Sigma trained professional who possesses a good understanding of Six Sigma principles, tools and techniques. Black Belts should have a good track record and are usually involved in the implementation of Six Sigma projects which affect many areas of the organization. They have a good understanding of the business. Black Belts possess leadership skills and have a good understanding of team dynamics. They are involved in motivating team members to accept change. They lead teams and projects and work toward creating and improving production and service delivery related processes using Six Sigma tools and techniques. They assign roles and responsibilities for team members participating in the project. The Black Belt is an important change agent in an organization. Black Belts play an active role in training Green Belts and Yellow Belts. Master Black Belt: Master Black Belts plan Six Sigma projects in consultation with senior management. They assist top management in driving major changes in the organization. A Master Black Belt should be a successful Black Belt and should have completed two to three projects as a Black Belt. Master Black Belts are experts in Six Sigma tools and techniques. They possess good interpersonal sills and have the ability to apply the Six Sigma Methodology to a function or a business process. Master Black Belts are innovative. They have a very good understanding of the business and often manage cross functional teams and are conversant with project management. They are actively involved in training, coaching and mentoring Black Belts. They are responsible to find outside help when required. The onus of keeping the purity of the methodology is on the Master Black Belt. Master Black Belts usually network with other Six Sigma organizations. A Master Black Belt is the highest level of expertise in the hierarchy. Successful planning and implementation of this methodology depends largely on proper utilization of team members, so one can see that Lean Six Sigma levels of expertise hierarchy play an important role in any Six Sigma project.